Cetus3D has created a new affordable 3D printer in the form of the Cetus3D which is now available to back via the Kickstarter crowdfunding website with pledges starting from just $199. 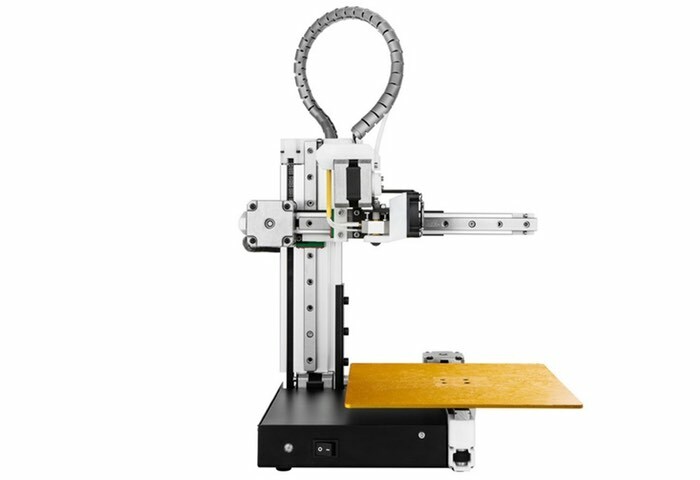 The Cetus3D 3D printer provides you with everything you need to start printing your designs and offers a build volume of 180 x 180 x 180mm while only measuring 260 x 260 x 280mm itself. Watch the promotional video below to learn more about the small desktop 3D printing solution, which has already raised over $60,000 via Kickstarter with still 31 days remaining on its campaign to reach a pledge goal of $100,000 to make the jump into production. Our products are being used and proven by tens of thousands of people and many of them are proud to be our customers. However we don’t want to stop there, we believe 3D printing should be accessible to much more people. Therefore we created Cetus3D, a new brand, aiming to bring changes to the market, users and ourselves. Cetus represents high quality product at truly affordable price and an open-attitude toward our future tech developments. With a total weight of 3.2 kg and machine dimensions of 260x260x280mm/10.2″x10.2″x10.7″, Cetus is highly portable so you can take your creativity anywhere! 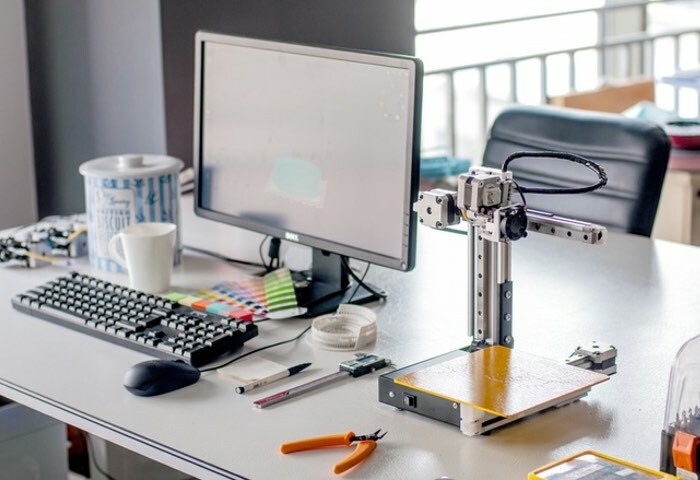 In a modern world obsessed with making things smaller, faster, and more efficient, the Cetus 3D Printer delivers on all three and is also easy to use for hobbyists, DIYers, designers, and engineers, regardless of age or profession. For full specifications and to make a pledge from just $199 visit the Kickstarter website by following the link below.